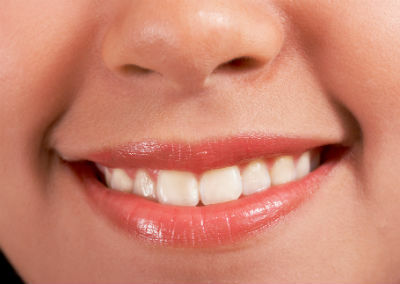 If you are interested in learning more about ways to improve your smile, Dr. Pink can help you to explore your options. From tooth whitening to smile reconstruction, there is a wide variety of services available to help you achieve the results you would like. Dr. Pink is an experienced cosmetic dentist and has helped many of his patients to have a more youthful, natural looking smile. If you would like to learn more about your cosmetic options to improve your smile, schedule a consultation to speak with Dr. Thomas Pink. Click here to request an appointment or call (763) 416-2006. One of our friendly team members will happily help you!